Accessories will help you get the most out of our products. 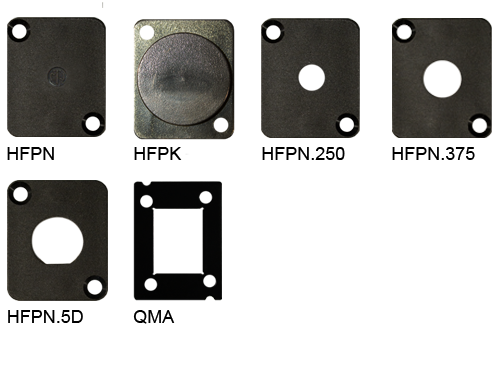 You may use adaptors and hole plugs to get custom results with stock panels. 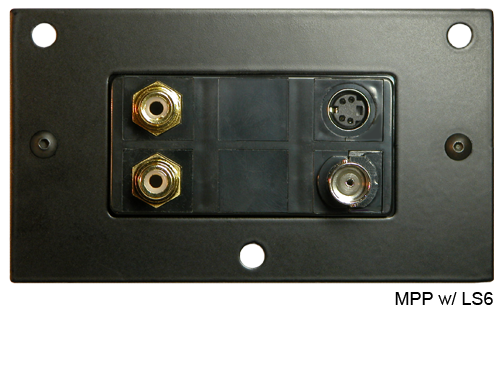 The addition of the LS series adaptor creates a versatile solution for mounting the Leviton® QuickPort® series in an FMCA series floorbox. 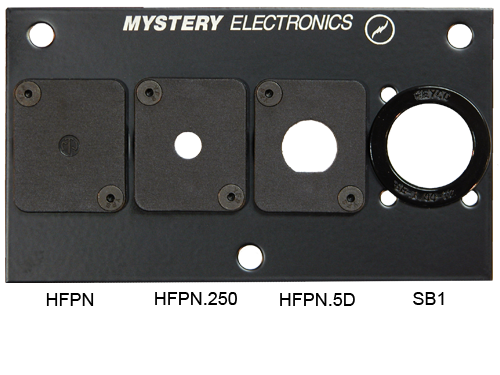 The black vinyl adaptor plate and blanking panels compliment the durable, corrosion resistant finish on the MPP ModuLine insert. The LS series is a cost effective, quick turnaround alternative to custom panels for certain applications.